Displayed here are our slab cabinet doors. 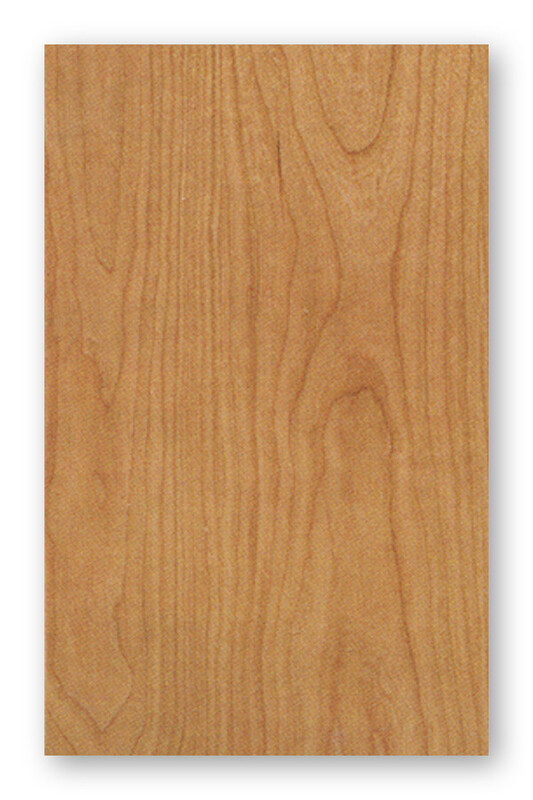 All slab cabinet doors are solid wood, not edgebanded plywood. Paint grade slab MDF doors are also available. 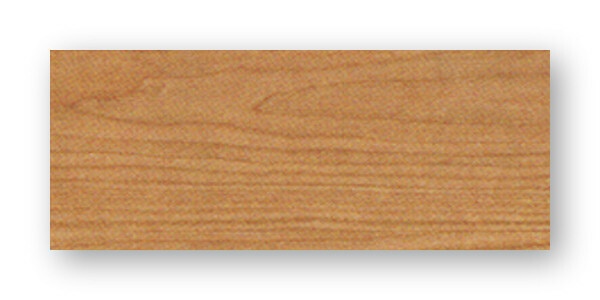 Slab cabinet doors or sometime referred to as “plank” for “flat plank” cabinet doors are the most basic form of cabinet doors. Slab cabinet doors do not have a frame or a panel and are more simplistic in design they are commonly used in more modern or contemporary themes. Slab cabinet doors can have the grain oriented either vertical or horizontal to maximize the visual impact of your cabinets.